A satirical novel about obsession, idealism, and ownership, centered around a young woman who inherits her bohemian father’s childhood home, only to find it populated by activist squatters. 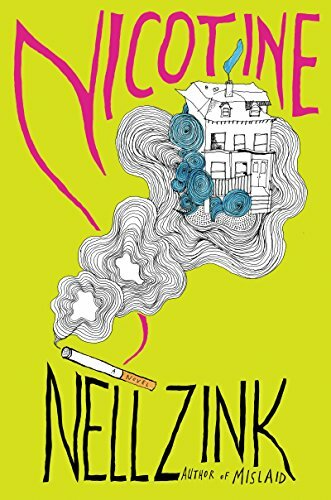 Nicotine is intellectually restless, uniquely funny and, I would argue, her best yet ... Zink’s narrative is propulsive, wonderfully stuffed with irreverent and absorbing banter among these characters who move in slightly off-kilter orbits ... Maybe what’s most bootylicious in this novel is Zink’s warmhearted embrace of her subjects. The chapterless novel is fast, smart and often very funny yet it doesn't seem strictly satirical. 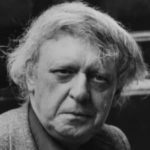 Even while Zink skewers bohemian stereotypes — the affluent squatter, the chain-smoking environmentalist — she cares for her characters, imbuing them with complicated personalities, causes and sexual proclivities. 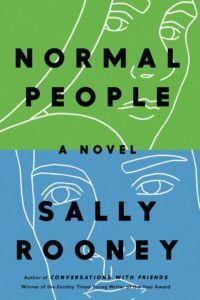 Rich sensory detail, earnest dialogue and raw emotion make these flawed but searching weirdos if not relatable, then at the very least real ... belongs on your fall reading list. ...a hilarious perversion of the rom-com ... [Zink] has affectionate fun tweaking the pieties of her cast of businessmen, cultists and activists ... beyond the satirical flourishes, the novel’s real agenda is to be amusing. Ms. Zink’s world is bawdy and absurd but essentially harmless. After marching her characters through a succession of ridiculous mishaps, she rewards them all with happy endings. It’s freeing to read a novel that’s both so witty and so inconsequential. Nicotine is light reading in the best sense. Think Wodehouse for millennials. What did you think of Nicotine?